Kim has been practicing Yoga since 2000 and has been teaching for over 15 years. She is a certified Svastha Yoga teacher and certified Yoga Therapist. 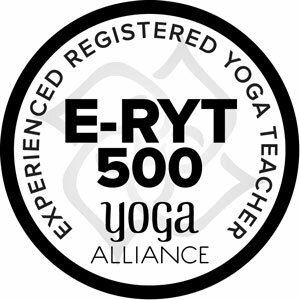 Kim is also a senior registered teacher with Yoga Australia and Yoga Alliance. Kim conducts small intimate classes at the centre in a nurturing, supported environment where you have the space to grow in your practice as an individual. You will be guided during your time with Kim with clear direction and logical understanding on the practice of Svastha Yoga. Kim began the first of her trainings with Yoga Arts in 2003 and 2005. At that time Kim was following a Astanga Yoga practice which led her to continue her learning in Mysore India to practice with R .Sarath Jois Grandson of Pattabhi Jois. Looking to deepen her understanding of Yoga as a wholistic practice Kim was fortunate to meet Vina Shah director of Svastha Yoga Australia. In 2011 Kim began her training with Vina and completed her diploma in Svastha Yoga teaching training. Kim continues to be supported and guided by Vina in relation to her personal practice and her teaching. Kim has a Diploma in Svastha Yoga Therapy after successfully completing the course conducted over three and half years with Dr Ganesh Mohan of Svastha Yoga Ayurveda. He is a physician trained in both conventional medicine and Ayurveda. Kim has also studied with AG Mohan and Indra Mohan, the founders of Svastha Yoga, on topics such as Pranayama and Yogic Mindfulness and follows their teachings via their online platform yoga knowledge. 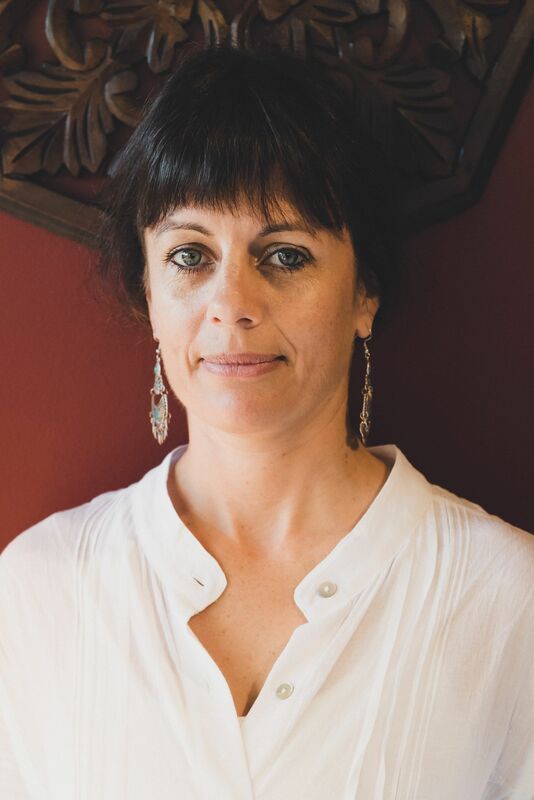 Kim is also a Certified Ayurvedic Consultant and works at the Yoga Therapy and Ayurveda Wellness centre as a Ayurvedic Therapist assisting Scott with Ayurvedic treatments and wellness programs. Kim and Scott present workshops at various times of the year. Kim also organises workshops for ,and assists, Vina Shah at the centre. Kim is passionate about and focuses on teaching personlised Yoga Therapy sessions and general and yoga therapy classes for musculoskeletal disorders, anxiety, depression, stress, women’s health including pregnancy, and for general well-being.